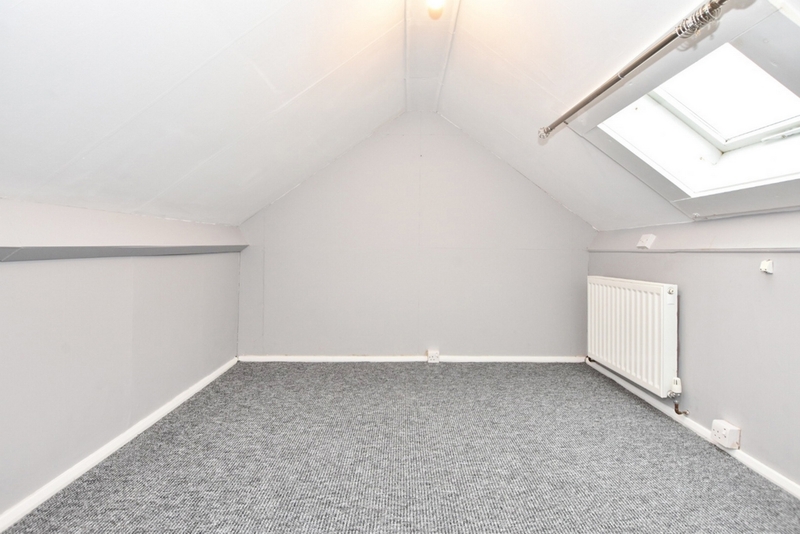 TWO BEDROOMS - FAB WET ROOM - NEW CARPETS - AVAILABLE NOW. 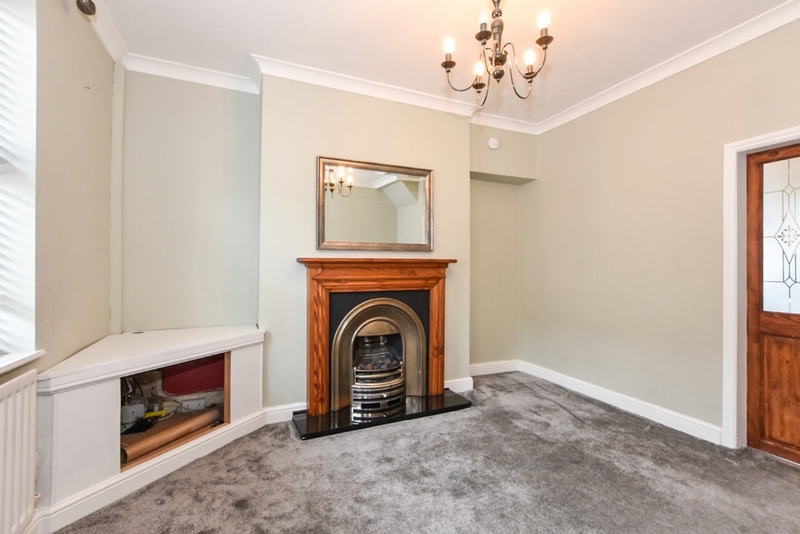 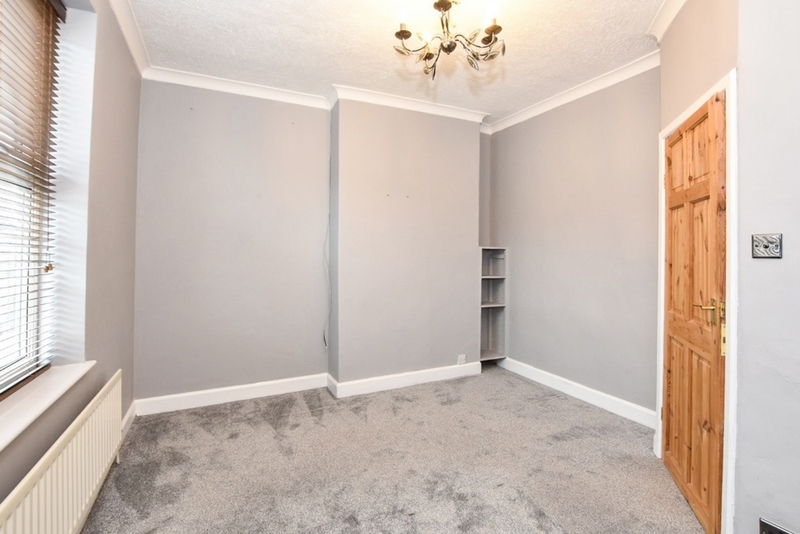 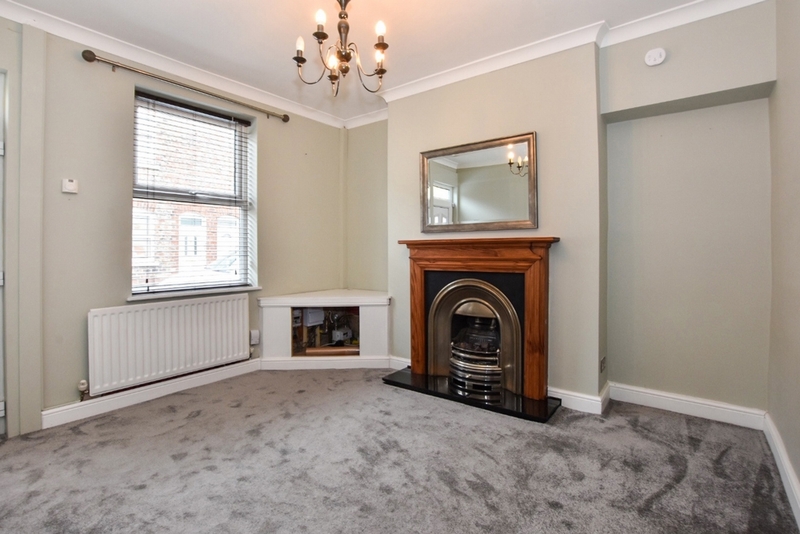 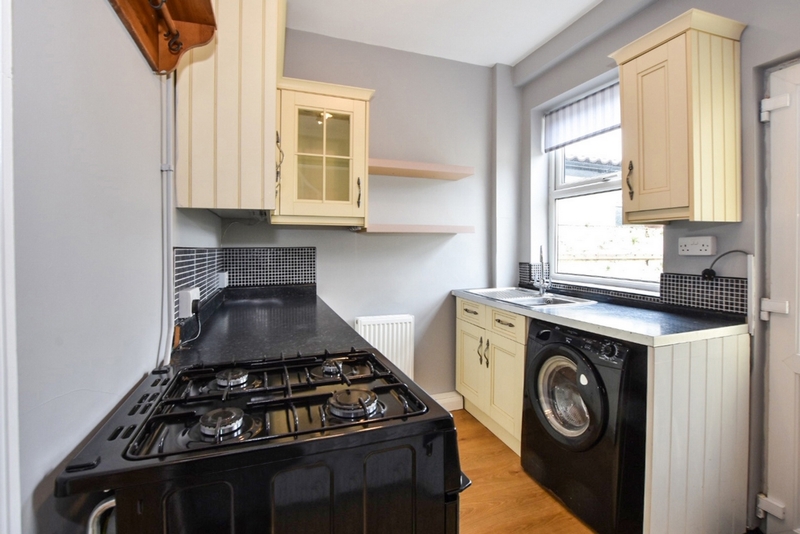 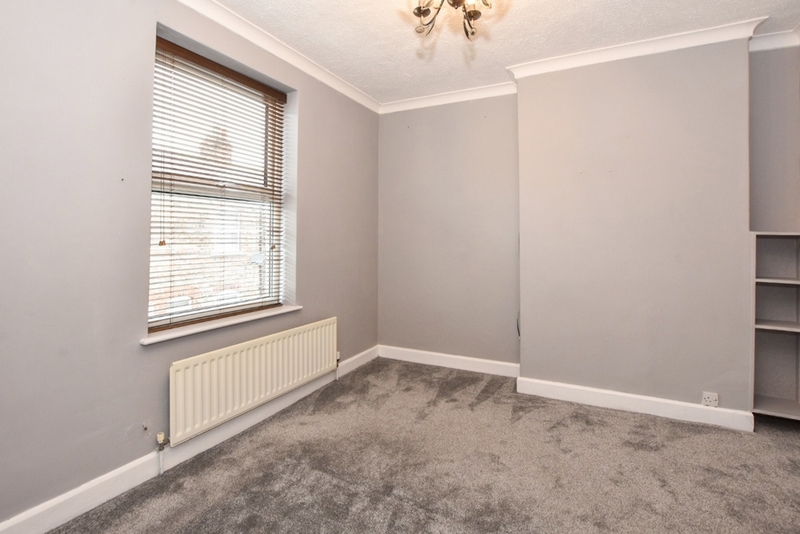 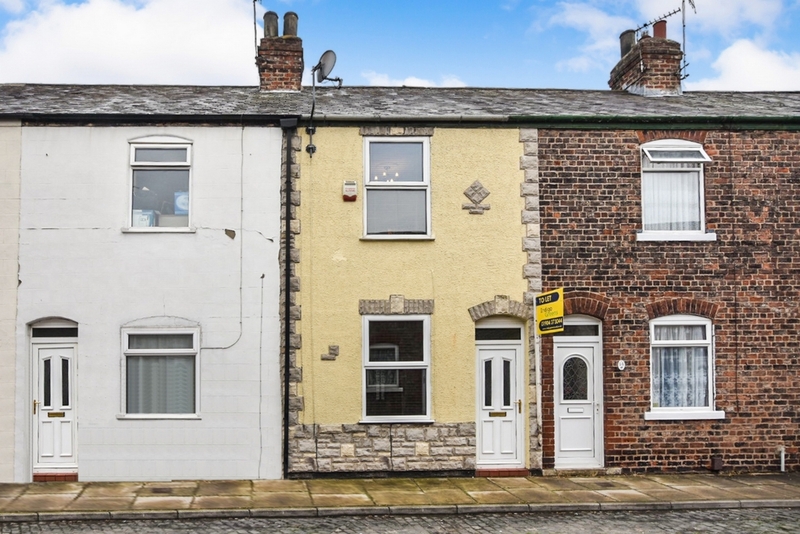 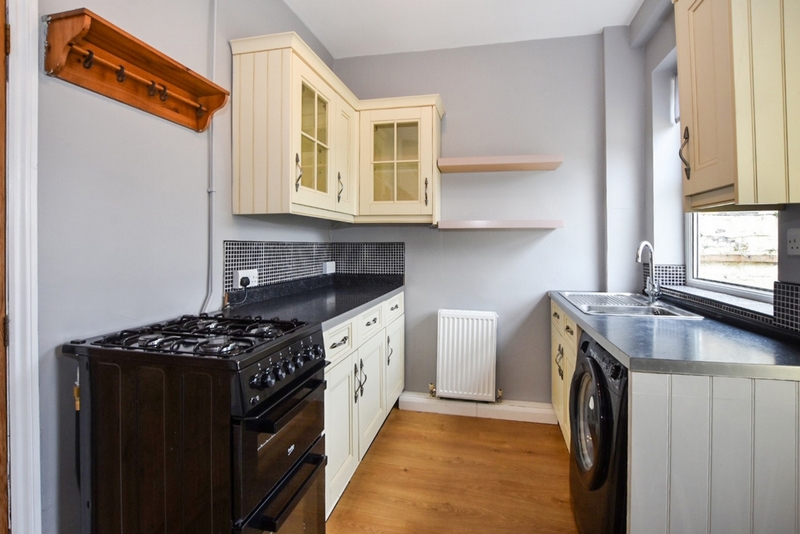 Indigo Greens are delighted to offer to the rental market this two bedroom period terrace home which has been well maintained by the current Landlords. 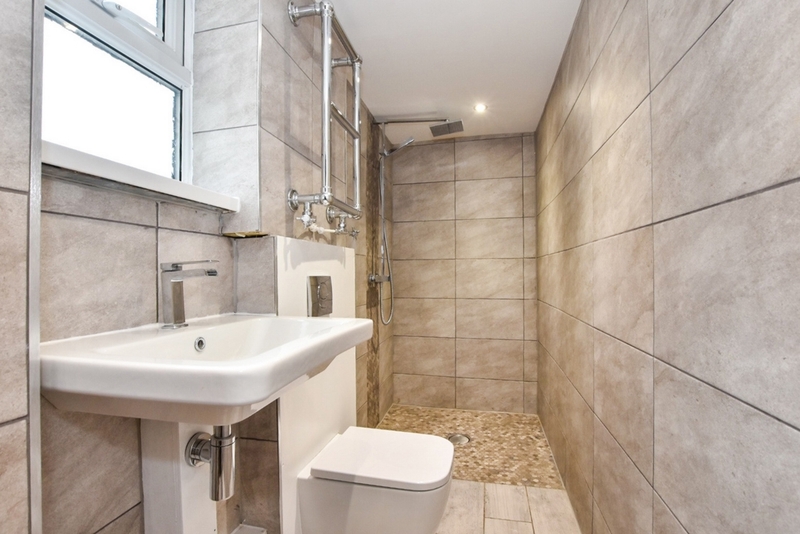 The living accommodation briefly comprises: Lounge, modern fitted Kitchen, three piece Wet Room suite with rainfall shower, first floor landing, two Bedrooms and an accessible Loft Room (Can not be used as a Bedroom) on the second floor with views over towards York Minster. 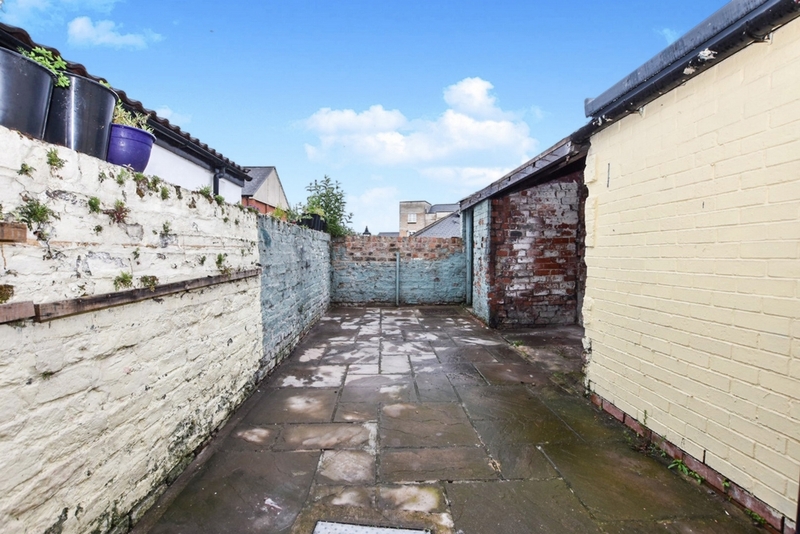 To the outside is an enclosed rear courtyard with brick outbuilding. 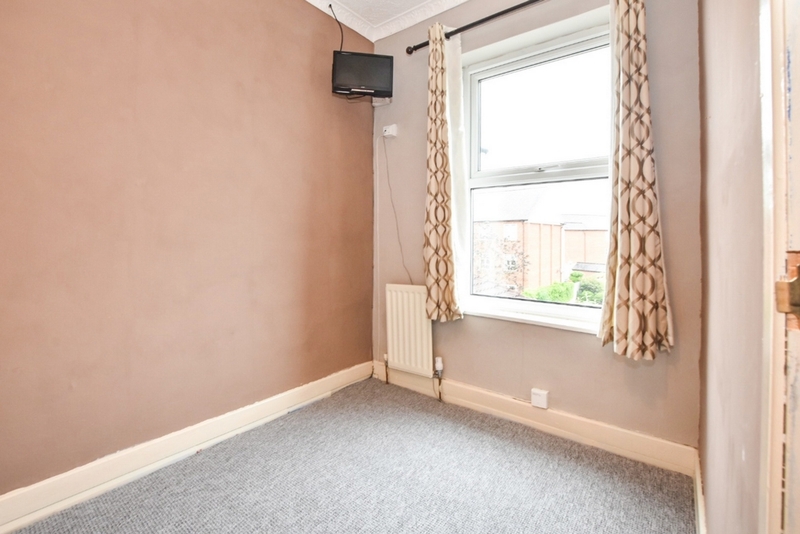 The property also benefits gas central heating and Upvc double glazing. 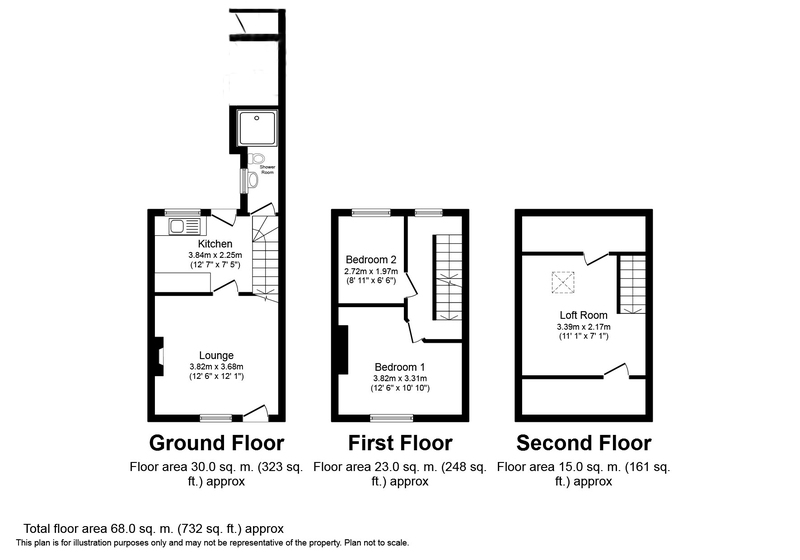 Parking is unrestricted street parking.